Tamworth Locksmiths are here to provide a top class locksmith service for any lock related problem you are dealing with. Call us now on: 01827 216128 and schedule an appointment with one of our experts. We are available 24/7 and can assist you with any question or service you need: lock picking, emergency locksmith, burglary situation, locked door, broken and lost car keys and much more. Our service covers Tamworth, B77, B78 and B79 including Dosthill, Fazeley, Wilnecote, Hopwas, Amington, Warton. Elford, Mile Oak and Wigginton, amongst others. We also serve nearby surrounding areas in Staffordshire such as Lichfield, Polesworth, Dordon, Wood End, Drayton Bassett, and Hurley Common. Check out this Tamworth Crime Map to find out more about your neighbourhood or keep up to date with news from Staffordshire police Tamworth Police Station or simply ask your local locksmith Tamworth. It's the morning of your job interview and you've just realised your car keys are inside your car with locked doors. Wait! Before you hang up your hat (or break the glass window! ), call locksmiths Tamworth on 01827 216128* and ask for an emergency auto locksmith service. One of our emergency locksmiths, well trained in lock picking, will quickly arrive at your location with all the tools needed in tow. You will be on your way to the interview in no time at all. Our services are guaranteed and fully insured. We have worked hard to gain the trust of all of our clients, and we wish to gain your loyalty as well. 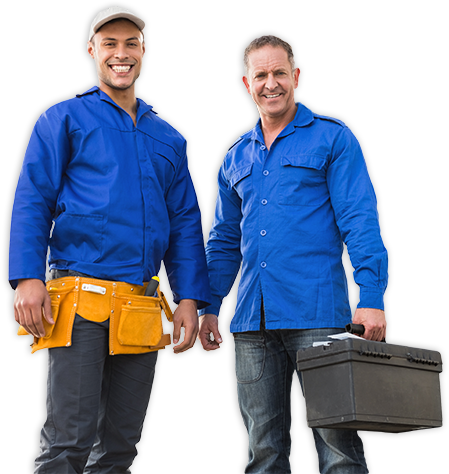 All of our local locksmiths are thoroughly knowledgeable and trained in their areas of expertise, and they will arrive promptly, as scheduled, or quickly in case of emergency locksmith service like a lockout or a lock change after a burglary. 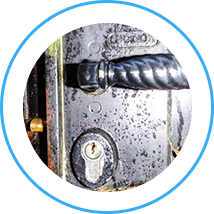 Tamworth Locksmith offer 24 hour locksmith service to residential and commercial properties in the area and we feel confident you will be more than satisfied with Tamworth locksmith services. Lost car keys or car keys locked in a car are usually when people think of calling a locksmith. Breaking a car window is way more expensive then calling a locksmith in Tamworth, and in order to open a locked car door without damaging it, you need to have some locksmithing skills that without intense training and experience, sadly, most of us lack. A professional Tamworth locksmith can open your vehicle door without any scratches and damage in about 20-30 minutes. Tamworth locksmiths can perform the same lock picking services for your home or office as well. 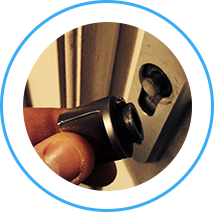 Our lock picking services include not only exterior door opening in case of a lockout, but also inner doors and window opening. 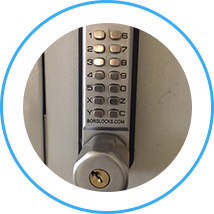 We can open almost any lock - we have many commercial customers calling us for lock picking service for commercial buildings, warehouses, storage units, barns, outbuildingsand even desk drawers. If you have moved into a new home or building and are in need of lock replacement, we can suggest a number of products that will suit your security needs. 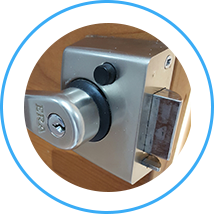 If you're on a tight budget we can offer you high quality non-branded locks that can do the job, but if you wish to invest in your own security, we have high security anti snap and anti drill locks from the best known brands with British Standard certification. If you are concerned about the current security system in your office building or home, our locksmiths can act as security consultants, and review the entry and exit paths. They might suggest replacing old locks or upgrading to keycard entry or other type of keyless entry. Tamworth locksmiths will help you determine the best options for you and all of this for no extra cost when you book one of our commercial locksmith services in Tamworth.